Native English speakers like you and me have it pretty easy when we travel. In most countries, the locals speak enough English to help us get around. But what happens if you come across someone that doesn’t speak English, or go to a country where English isn’t really spoken? Suddenly, simple things like getting directions, ordering a meal, or paying for shopping can get pretty difficult. I’ve deferred visiting a few countries on my bucket list simply because the language barrier is too high. Learning a new language involves finding a good teacher, attending regular classes, practicing for hours, and usually paying an astronomical fee. But now that I’ve found Pimsleur’s language learning method, I have no more excuses. 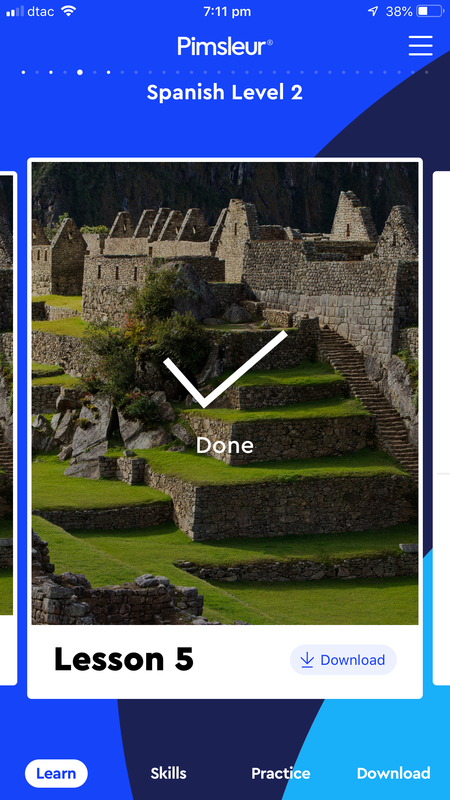 Speaking a new language (or two) just became super easy and affordable. Want to converse in Arabic? No problem! The Pimsleur language learning system is based on years of research around how our we learn new languages. Each lesson comes as an audio file in which a speaker says a word or phrase and asks the student to repeat it. The word or phrase is repeated a number of times throughout the lesson and level. Pimsleur knows exactly how many times to repeat a word and how much time to leave between repeats to optimise the transfer from short term to long term memory. This is just one of the many principles behind Pimsleur’s language learning method. You can read more about the Pimsleur method here. 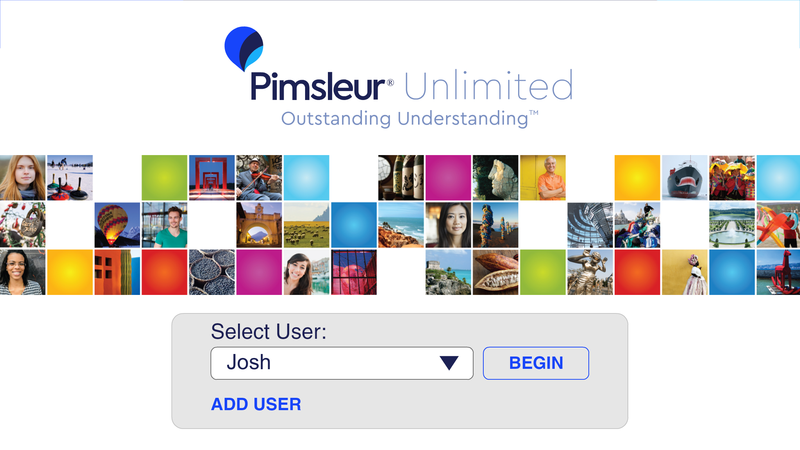 To start learning with Pimsleur, all you need to do is create an online account and select and purchase your language lessons. 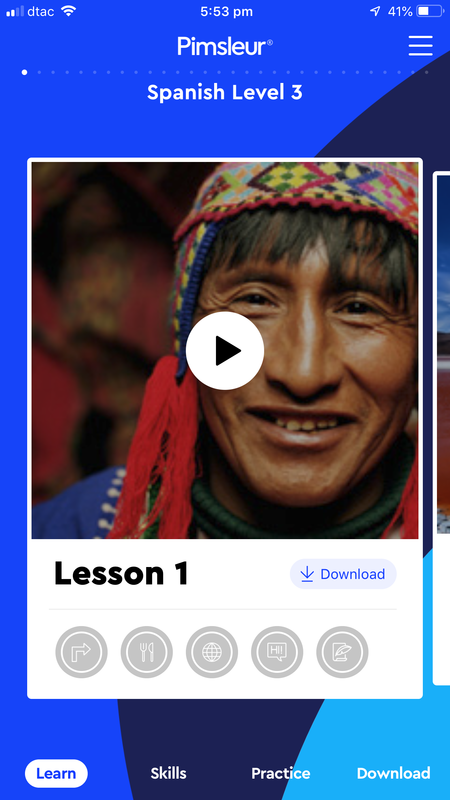 Then download and log into Pimsleur’s mobile or tablet app (iOS, Android) or access your lessons on a Mac or Windows computer or an Amazon Echo Device. Mobile and tablet apps stream lessons over Wi-Fi, or you can download them in advance If you know you’ll be outside of Wi-Fi access (I cringe at the thought!). Pimsleur offers a few different purchase options to suit all budgets. All language lessons are available as MP3 audio files or on CD. 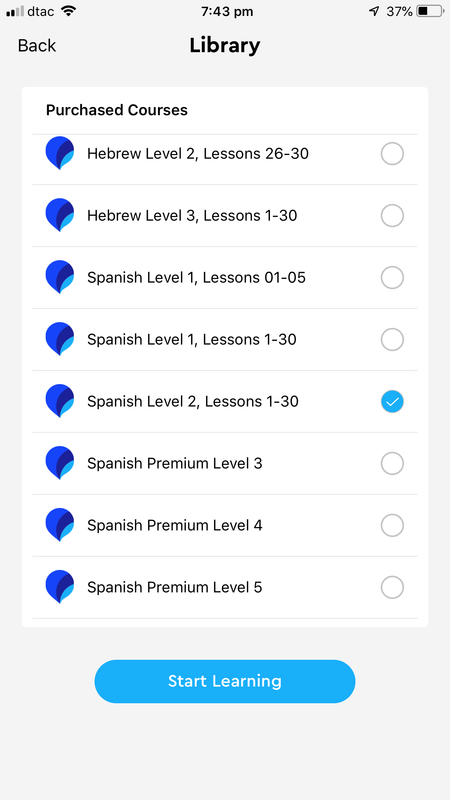 Language lessons can be bought 5 “lessons” at a time, as a “level” of 30 lessons, or in a package of levels (eg. All lessons in levels 1-5). If you are willing to put in the time to learn, the most economical option is the monthly subscription. This is free for 7-days, as a no-risk trial, and then $14.95/mo for 1 language (each language is a new subscription). 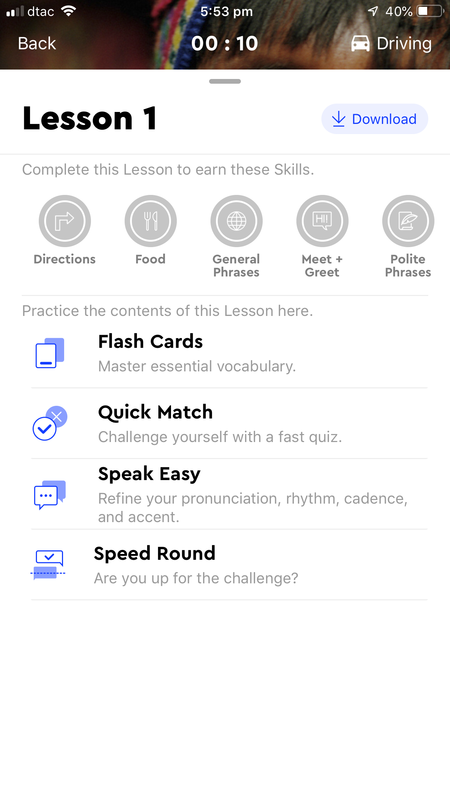 Some languages are also available to purchase as a “Premium” level which includes extra practice activities like flash cards and speed rounds. Premium versions can help you master the language faster. Pimsleur lessons only take 30 minutes of your day and can fit around your schedule. Choose the time and place that is most convenient, then just sit back and play your lesson. The core vocabulary words are useful for travellers. You jump straight in to learn words you will need, like how to greet people, bargain, and order food. There’s over 50 languages to choose from and most have a free sample lesson to try. 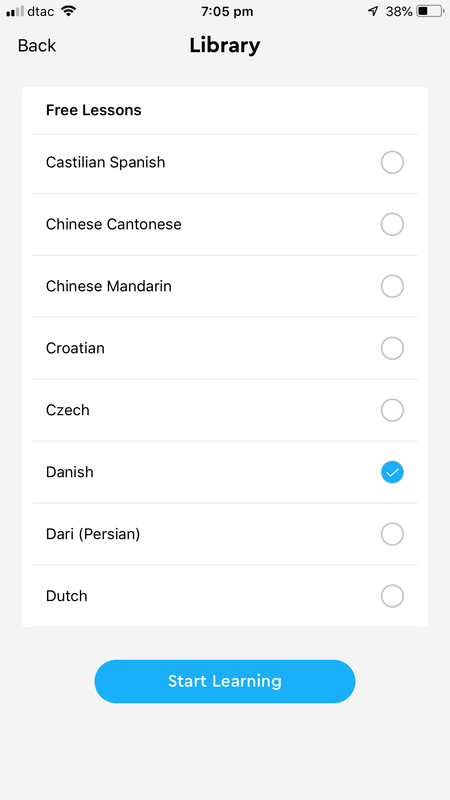 Each course can be activated on up to 4 devices at a time and you can add multiple users so family members can learn different languages or at different paces (at no extra charge). Reading lessons are included with your purchase which is great for languages with a non-Latin alphabet, like Hebrew or Greek. Lessons are easy to grasp and give a regular sense of progress and accomplishment. The mobile app has a “driving mode” with less distractions on screen so you can play a lesson during a long commute or a road trip. Students must speak words out loud to maximise the learning so it’s best to do the lessons in a private, quiet place. It could get awkward trying to learn on a bus or train. The method is better suited to individual learning than group learning. While getting a group of friends together for a Pimsleur lesson might sound fun, you’ll learn better if you do it alone. There are two mobile apps in the App Store: Pimsleur Unlimited and Pimsleur Language Learning. 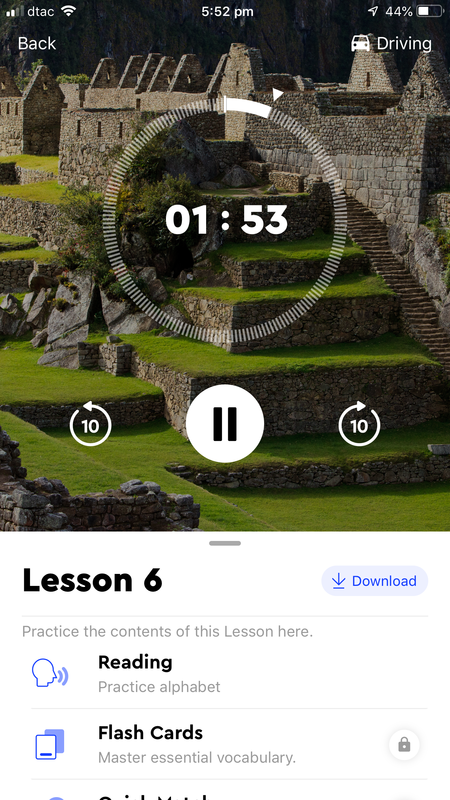 Pimsleur Unlimited only works with “premium” lessons. 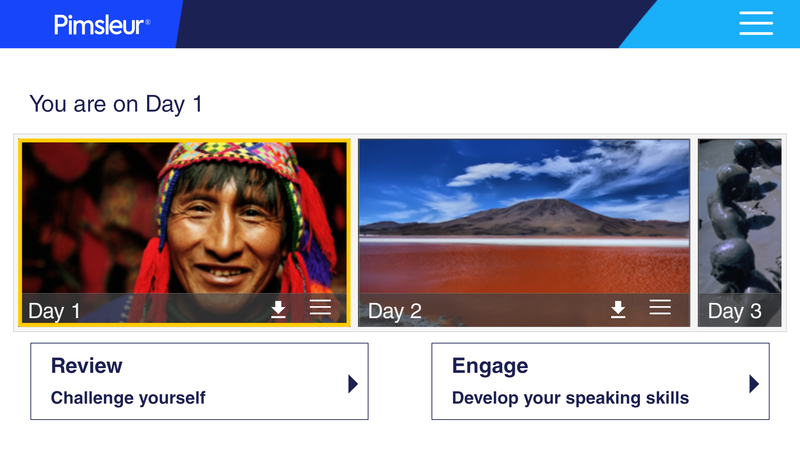 Pimsleur Language Learning works with all lessons and supports the extra activities in premium lessons. I just use the Pimsleur Language Learning app for everything and find it very easy to use. It would be simpler if they just had 1 app instead of 2. 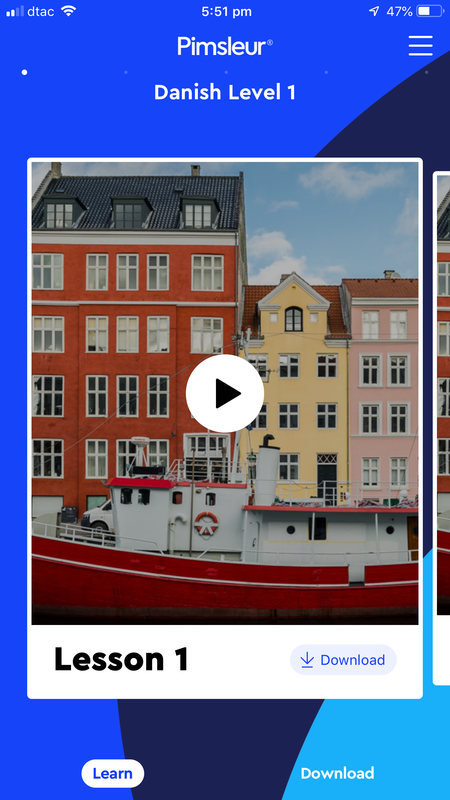 Note: Pimsleur are currently working on consolidating their apps into a single one with the legacy apps being phased out over the next few months. 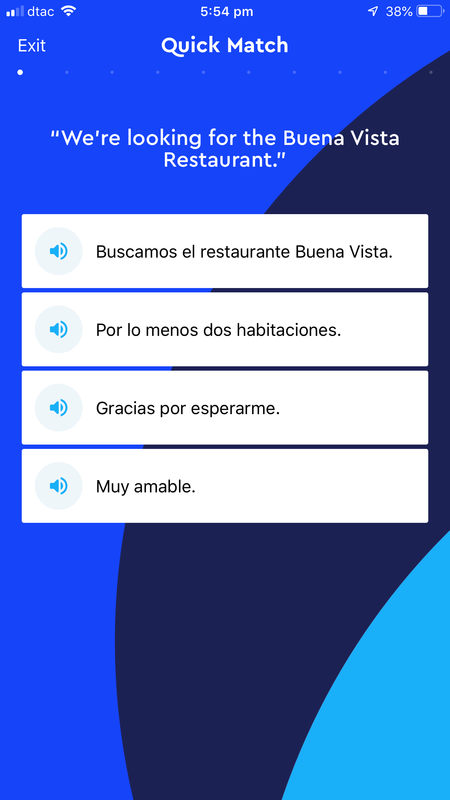 Pimsleur’s language lessons are very affordable and follow a proven science-based method that works for everyone, with a little motivation and persistence. I’m tired of being put to shame by locals fluently speaking English when they’ve never left their home country. If you wanted to learn a second language as well, but didn’t know where to start, or tried to pick one up but found it too hard or too expensive, then I hope this will equip you to achieve those goals. If you stick at it, you should be able to handle conversations within 3-6 months. Now, the only question left is… which language will you learn first?